Discover the benefits of exhibiting at this important industry event. DON'T DELAY, RESERVE YOUR PRIME SPACE EARLY! Submit your nomination by 17 May 2019. OTC Brasil recognizes individuals and companies that have made outstanding achievements to the offshore E&P industry. According to the National Oil, Gas and Biofuels Agency (ANP) , Brazil is now the largest oil producer in Latin America. As a result of the government’s energy reforms, OTC Brasil is a timely venue for investment opportunities in the country. Explore the latest offshore developments and the opportunity for collaboration and knowledge transfer which are essential to provide affordable energy for generations to come. Get your company recognized and shine the Spotlight on your new technology! Sponsorships offer your organization the opportunity to maximize your exposure to thousands of E&P professionals, including qualified buyers and top decision makers. 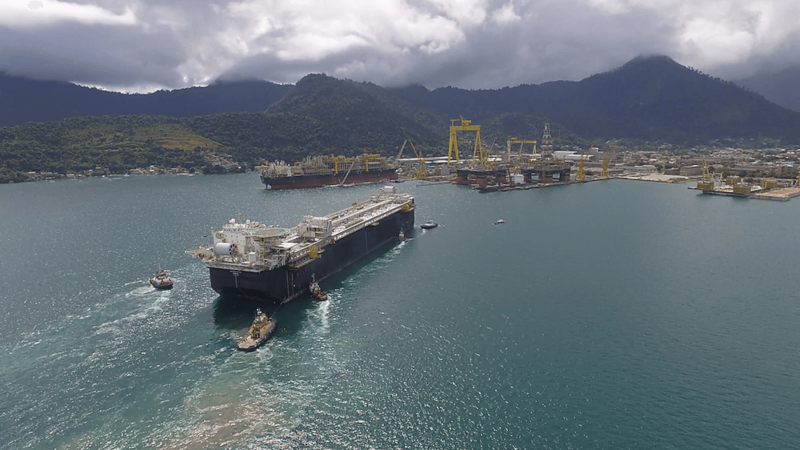 Petrobras and Shell have brought on line the Lula field’s seventh FPSO as the firms continue to ramp up production from the pre-salt Santos Basin.